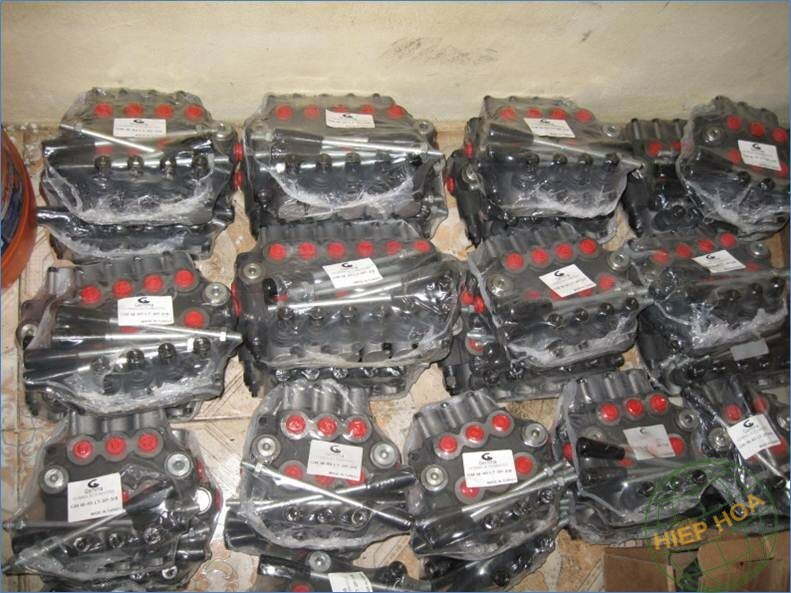 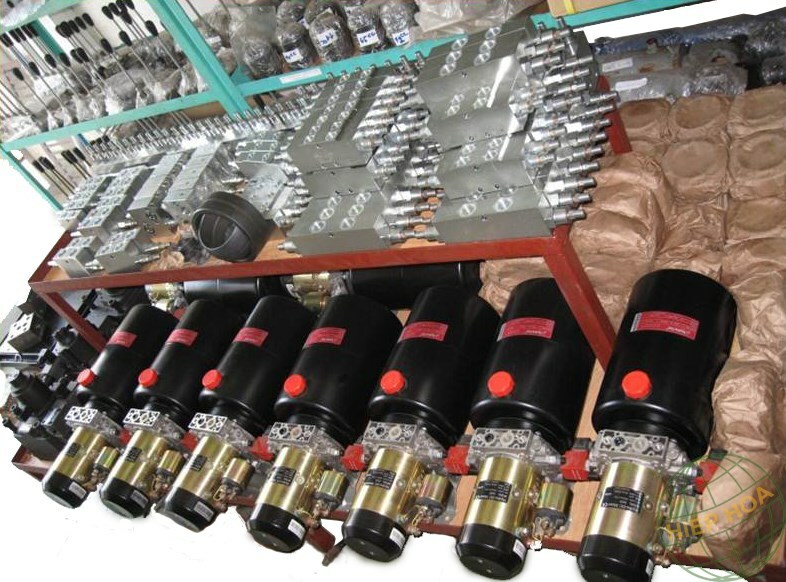 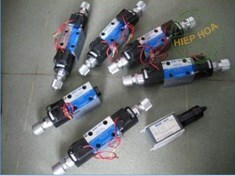 To serve a high number of demands for different industries, Hiephoa Group supplies a wide range of types of hydraulic pump and valve. 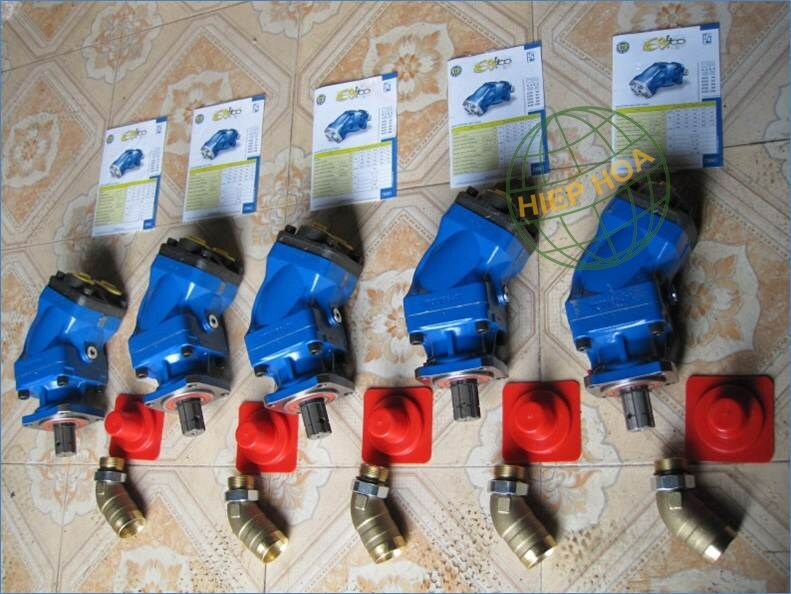 The benefits of customers who come to Hiephoa Group are always highlighted as high quality and competitive price. 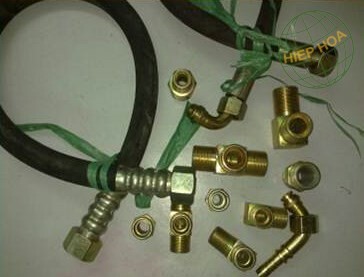 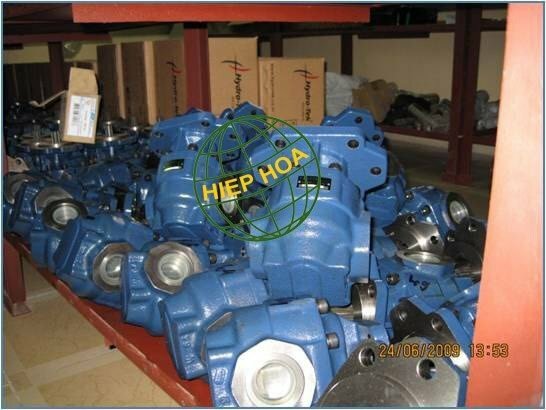 Due to a large number of pumps and valves, please contact Hiephoa Group to be consulted as well as received specifications of specific product.